*Up to $1,000 customer cash on select new Kawasaki vehicles! 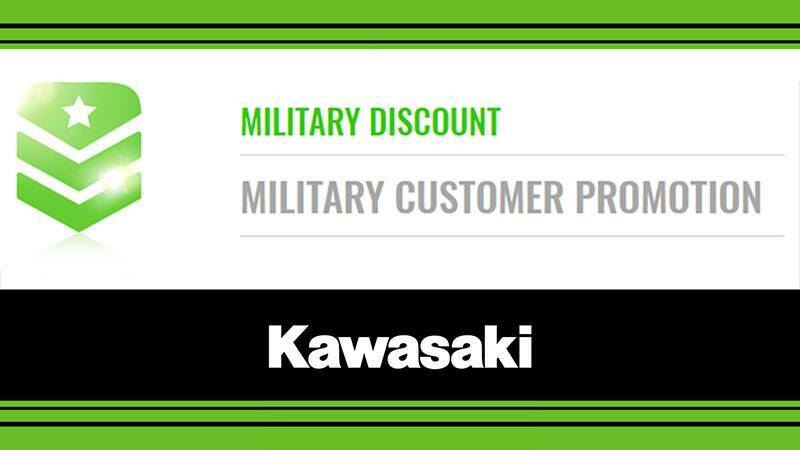 *Up to $1,000 customer cash on select new Kawasaki vehicles! 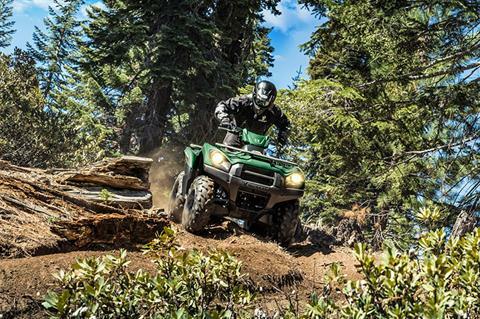 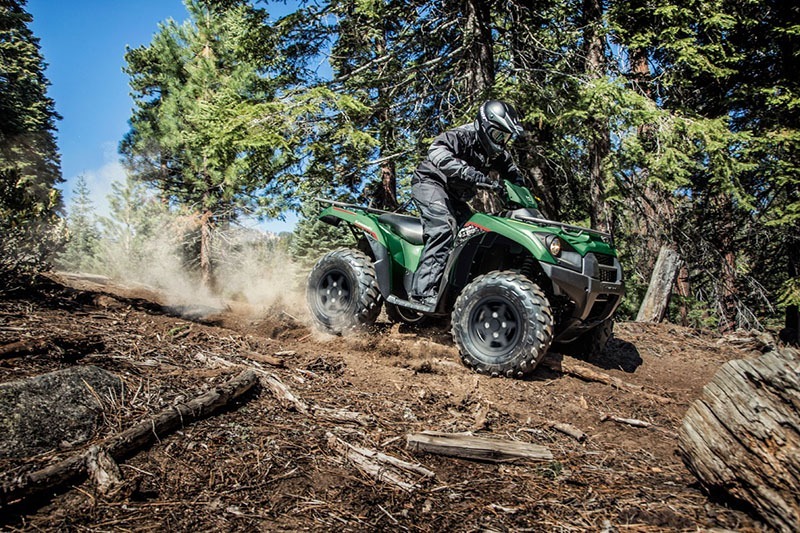 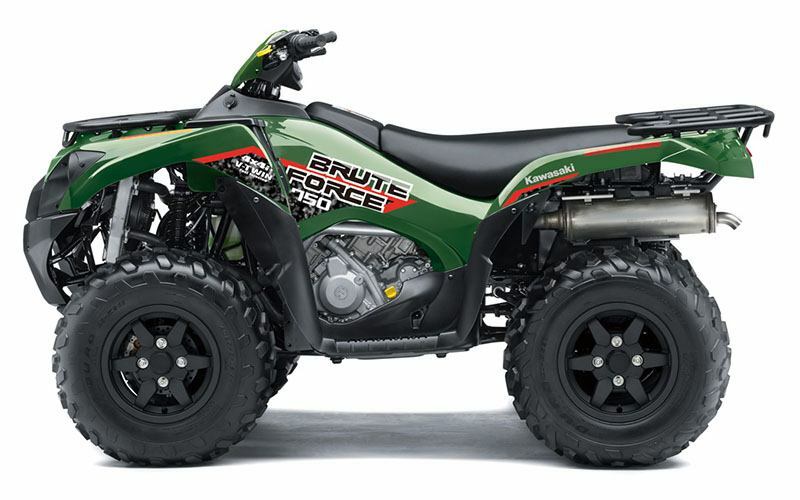 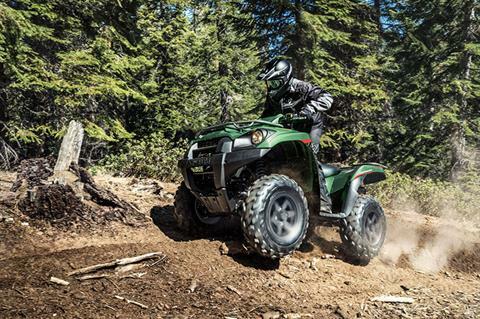 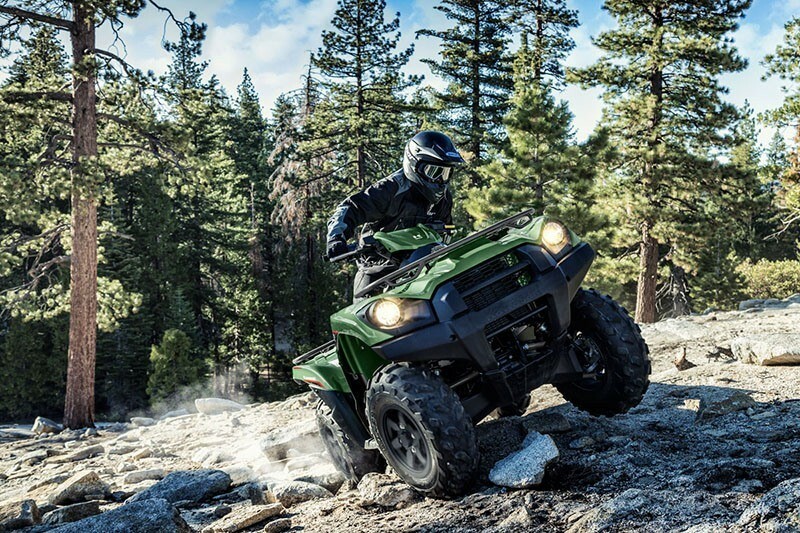 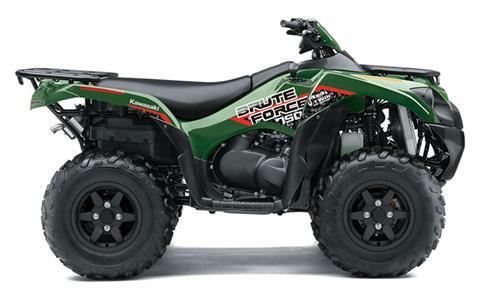 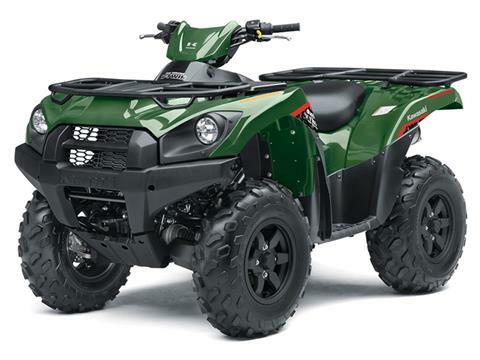 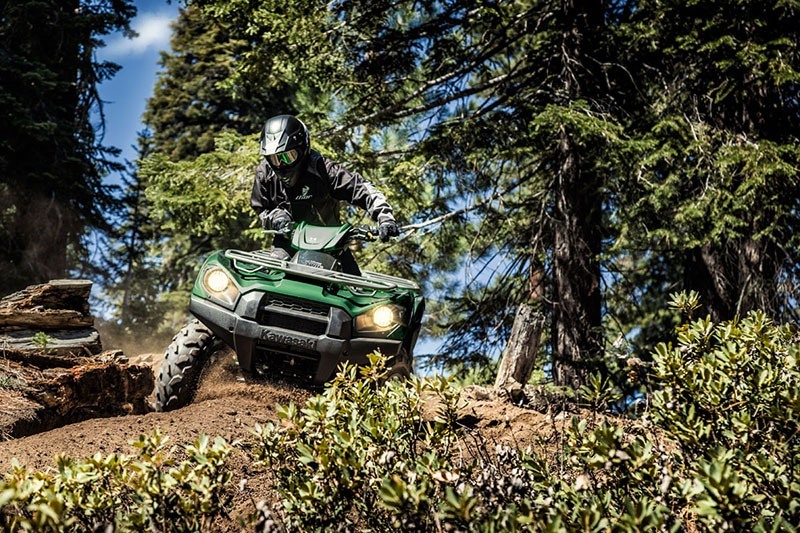 The Brute Force® 750 4x4i ATV offers serious big-bore power and capability. 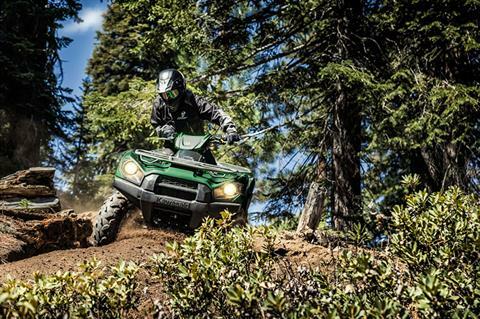 The legendary 749 cc V-twin engine blasts up hilly trails, and through mud and sand with ease. The independent suspension smoothes out even the nastiest of terrain.